“This information will help green industry professionals to work with our environment and climate, not against it,” she said. The trainings will be held 9 a.m. to noon on Tuesdays and Thursdays, Feb. 3 – 26. Classes are $15 each or $80 for all eight. Further discounts are available to organizations enrolling multiple employees. Classes are taught by Cooperative Extension and Nevada Department of Agriculture staff with local industry professionals and are held at the Washoe County Cooperative Extension office in Reno at 4955 Energy Way. 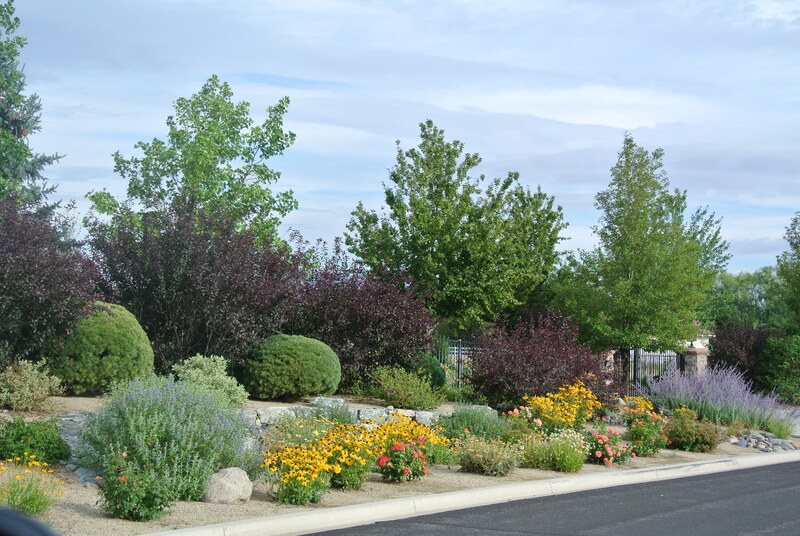 University of Nevada Cooperative Extension offers green industry training Feb. 3 – 26, teaching sustainable horticulture to local industry professionals. Photo by Wendy Hanson Mazet. Founded in 1874 as Nevada’s land-grant university, the University of Nevada, Reno ranks in the top tier of best national universities. With nearly 20,000 students, the University is driven to contribute a culture of student success, world-improving research and outreach that enhances communities and business. Part of the Nevada System of Higher Education, the University has the system’s largest research program and is home to the state’s medical school. Bringing outreach and education programs to all Nevada counties and home to one of the largest study-abroad consortiums, the University extends across the state and around the world. For more information, visit www.unr.edu.